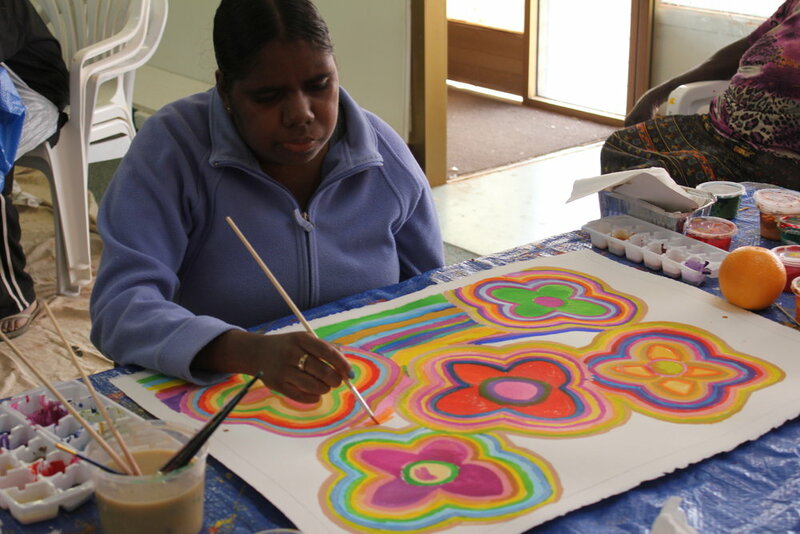 Ananguku Arts has been delivering professional development workshops for Aboriginal artists in the Coober Pedy region since 2010. 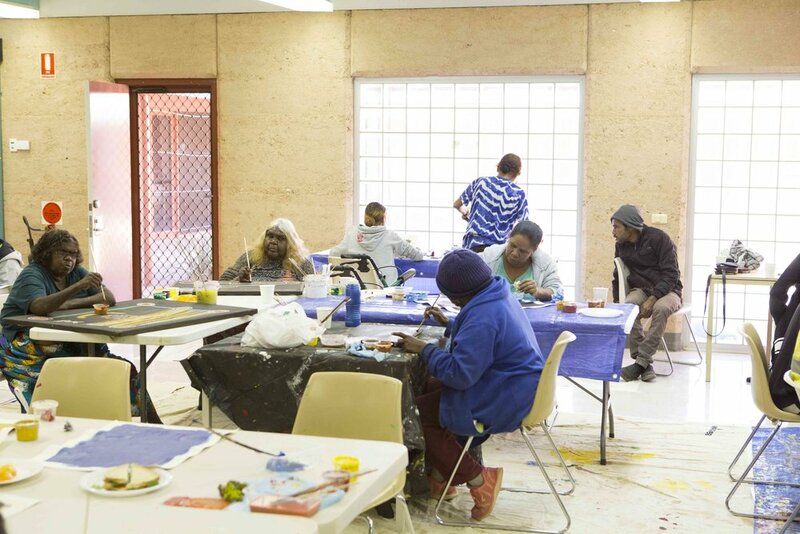 Initially, workshops were delivered sporadically as part of the Statewide Professional Development (SICAD) project but in 2012 regular workshops were funded as part of a Feasibility Study into the establishment of an Art Centre in Coober Pedy, funded by the Office Of The Arts (OFTA) and FaHCSIA. The Coober Pedy Art Project is continuing to deliver professional development opportunities to artists in partnership with local organisations including Umoona Aged Care, Red Cross and the Coober Pedy District Council.